This past school year was a particularly busy one for Christy and myself as we each had a child graduating from Grade 12. This Labour Day weekend marks a new beginning for us as parents as our children move on to University, no longer living at home. We hope that the foundation we’ve laid with them since they were young is solid enough as they experience new found independence, freedom and challenges. We’ve tried to teach them resilience and perseverance when faced with difficult times, establish a strong moral compass based on family values when it comes to doing the right thing, along with empathy, compassion and a healthy dose of common sense. We will see if our modelling and lessons on the beauty of our mindfulness to stay in the present, underpinned with a self-regulation structure has transferred now that they are out of the house! Our own self-regulation certainly came into play as we navigated our way through the Grade 12 Graduation year. Beyond the regular classroom instruction was University applications, Scholarship applications, Graduation photos, Graduation events, performances of all kinds from musical theatre, choir and dance…and that’s just what our kids were involved in. University and Scholarship applications all have due dates and demand references which needs to be organised well ahead of time. Special events require early ticket purchases. It’s hard not to be constantly harping at your kids with reminders about when things are due, emotions on the rise. But for the strength of our husbands to “let the chips fall where they may,” that meant allowing natural consequences to happen. Truly, we found out that our kids are much more resourceful than we believed them to be. 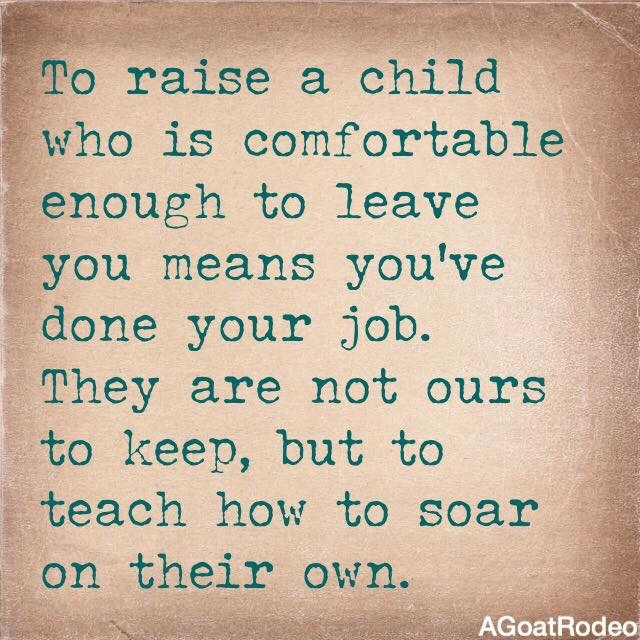 Having now gone through the complete cycle of K-12 public education (twice for me with two kids graduated), we’ve been talking and reflecting on our roles as parents. We want to emphasise the importance and responsibility of our life-long commitment as parents to be involved in our children’s education and schooling, beyond the needs of shelter, nutrition and care. We might think that support doesn’t begin until Kindergarten or even Grade One, but it actually starts much earlier than we think. For our University bound children we know there will be many opportunities and temptations that will present themselves. We can only send our kids off, confident in that as parents we have communicated openly about the issues and difficulties young people face today and the repercussions of those actions. Our Principal wisely reminded us that our young adults are able, and we should see and trust that they are able as they begin a new chapter in their lives.